We are taking a look at a few of SXSW’s highlighted programming trends. At this global meeting for creative minds, the explored topics will most certainly continue to be themes of 2018 and beyond. There are striking differences in the way these conversations take place, with so many of them having such disruptive potential. The dialogue here at SXSW is one of excitement, anticipation, and a focus on bright future possibilities. It stands in contrast to how these subjects are often discussed by industry groups and legacy organizations in their respective arenas where the conversations are often fuelled by fear of change or anxiety-inducing unknowns. Most of the companies here sharing their plans for major future change will not quite make it. Many will burn out, some will thrive and one or two could become the disruptor and a household name of the future. The take-away from joining in those conversations is a realization of just how truly invigorating they are. It’s exciting and centred around potential. SXSW is good reminder to all of us to not just have conversations about change, disruption and future technologies; we must sincerely embrace these concepts, find good in them and possibilities that exist. While we do not need to be defined by them, we should certainly become informed by them. Here is a look at the programming themes SXSW has highlighted for this year’s event. 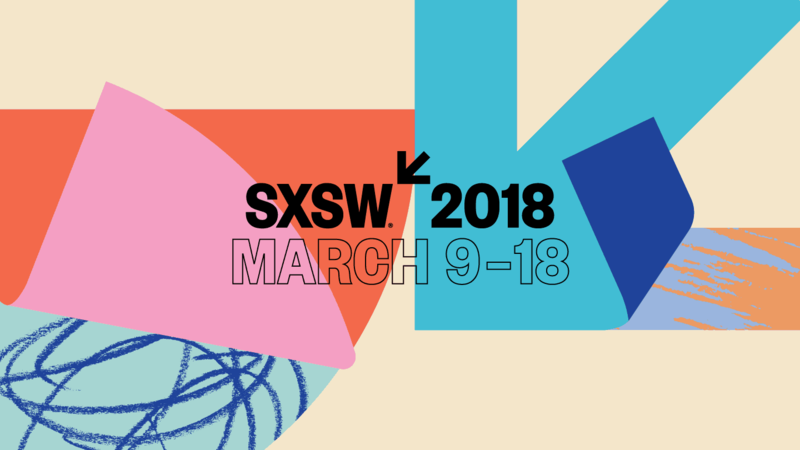 Why it matters: SXSW continues to bring people from different industries and disciplines together, making new and meaningful connections and driving creativity. As we define ourselves in less specific ways and place increased importance on our ability to adapt, we create an environment that values flexibility over rigidity. Where the lines between traditional boundaries become blurred is where collaboration and revolution.